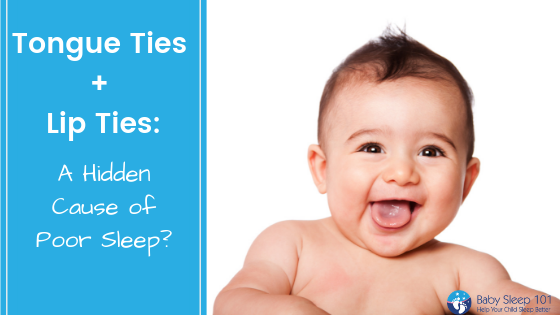 Welcome to Part 6 of our sleep training series in which we have covered many aspects shaping a child’s sleep routine that can help families become well-rested and happy. If you haven’t already, please start from the beginning of this series for some very important information. Today’s article explores another method of sleep training that can work for some families called Timed Intervals. 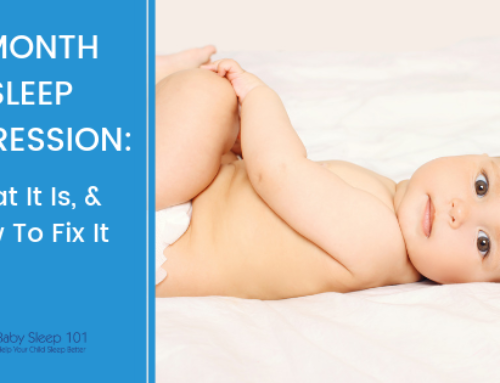 This method goes by many names such as check and console, graduated extinction, and most often; “Ferberizing” after Richard Ferber’s use of this method in his book “Solve Your Child’s Sleep Problems”. Timed Intervals is a process that would be considered more of a crying method, however as I have stated through out all of these articles, each child is different and will respond uniquely from that of another. Even though it is a crying method, you can definitely minimize the amount of tears when you set your child up with a great daytime routine. I can not emphasize that enough ; if you want to see as little crying as possible, regardless of the method, then your child must have these two elements in place. After helping families for over 5 years, I have to say this is one of the most popular choices that parents pick. It provides the child with some support, while also allowing them to settle relatively quickly. 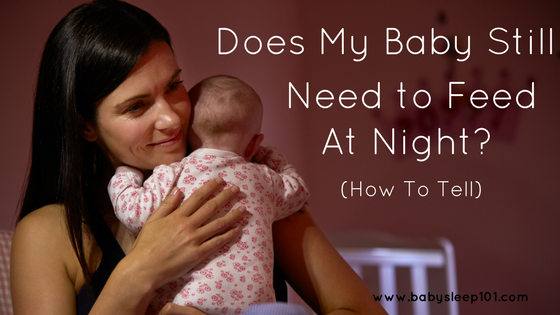 In a nutshell, to use the Timed Interval method, you would do your wind down routine and then lay your child down (awake) in their crib. Then, you would then leave the room whether your child was content or fussing. Want to reduce the amount of tears before they even start? Download the FREE Sleeping Through the Night Guide. At this point you would begin a series of check ins that would increase in length from check to check and from day to day. When the interval was up, you would only enter their room for a brief period of time. You may begin with shorter or longer intervals, but keep increasing the amount of time between checks for maximum success. If you choose to use the Timed Intervals method then it is important to understand what both you and your child are responsible for. 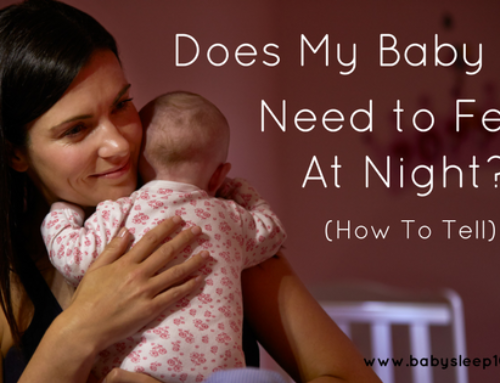 Your responsibility is to provide your child with a consistent routine and your child’s job is to get themselves to sleep. Falling asleep is a learnt skill and it does take practice over many sleep cycles, therefore it is unrealistic to expect your child to master independent sleep after one nap or night. The point of going into the room is not to stop the fussing, but rather just to offer some words or touches of comfort and then leave. The responses used will vary with the age of the child as to not overstimulate them and make the situation worse. Remember with this approach, your job is to provide the consistent opportunity for rest and your child’s role is to get themselves to sleep. 1. 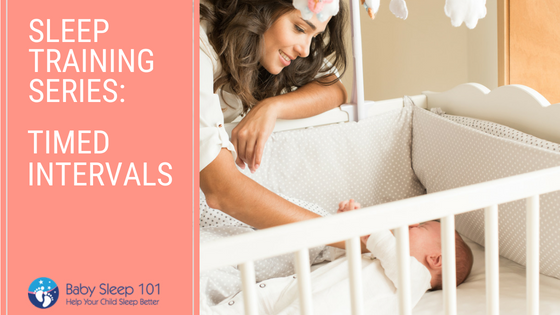 Have a consistent wind down routine in place before starting so that your child begins to understand that a sleep period is approaching. 2. 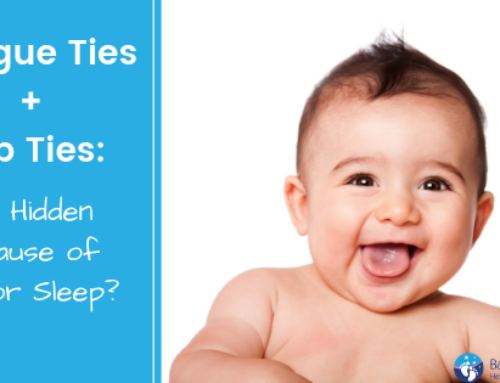 Lie your child down while they’re still awake and their eyes are open. 3. Keep your check-ins short and sweet; only a few minutes to offer some soothing words or touches. 4. When you check on your child, if you choose to use your voice to soothe them, speak calmly and confidently. 5. Increase the interval lengths every 1-2 days, especially if you start with very brief wait periods. On average, you will start to see improvements with night time sleep with Timed Intervals within a week. 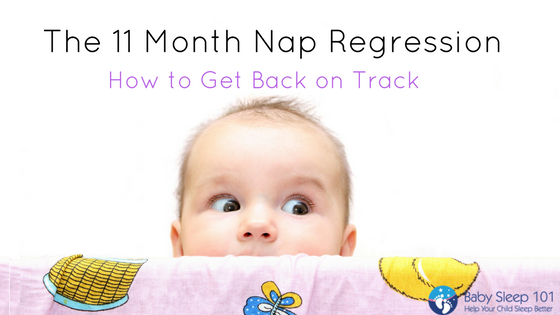 If your child is older and/or you have tried sleep training before and stopped, then often this method will take longer, so remember to give it time. 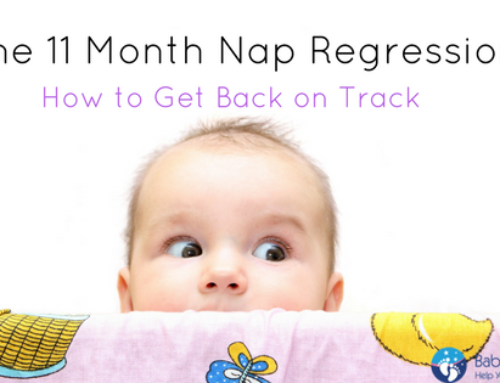 As always, naps usually take a few weeks to solidify. Timed Intervals can be a nice balance between being in and out of the room, but not every child will respond well to this method. 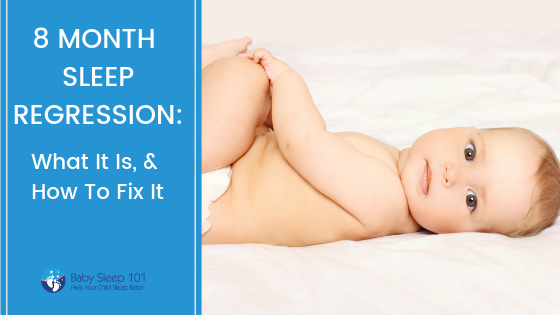 If you’re unsure if this method is right for your child, contact Baby Sleep 101 today so we can determine what is right for your family and put together a customized sleep plan. Have you ever tried Timed Intervals? Share your experience in the comments below. Or, if you found this article helpful, please share it with your friends.